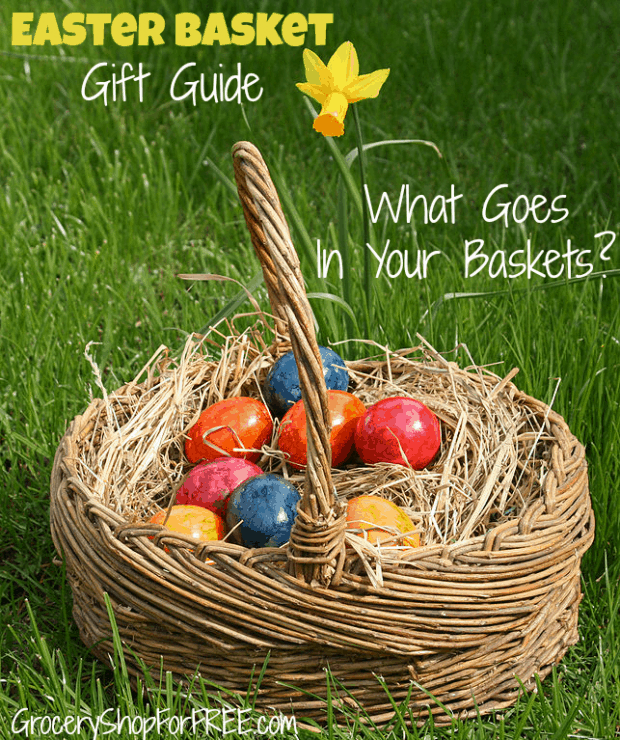 You are here: Home / Sponsored / Easter Basket Gift Guide! Normally our baskets consisted of a chocolate bunny, a stuffed animal when they were very young and some age appropriate candy (candy they could safely consume when they were pretty tiny) and that was about it. I always like to make my own baskets up as well as my Christmas stocking as opposed to buying the ones in the store that were already filled. My normal routine was generally the day before i would be at the local dollar store buying tons of candy and little fun things to go in the basket. Do you keep your baskets and reuse them? 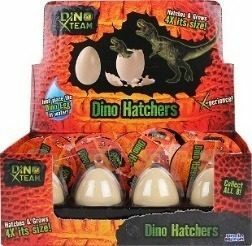 I always felt like a bad Mom for not keeping them, believe me I tried, but, I always ended up losing track f them or they got destroyed before the next year rolled around! 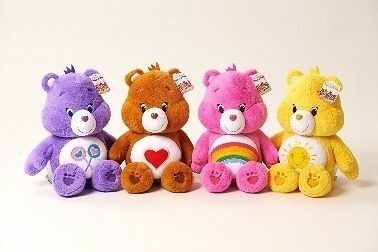 Big hugs come in small packages with these Care Bears bean plush! Made with bright colors and the softest fabric, they are perfect for collecting and cuddling. Or, fill the basket with a true Easter treat! 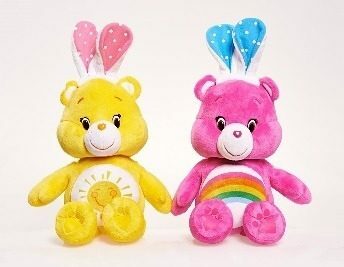 Easter-themed Care Bears are the best of both – plush Care Bears with bunny ears!. I have to say my kids are so glad we went “sugar free” AFTER they moved out! 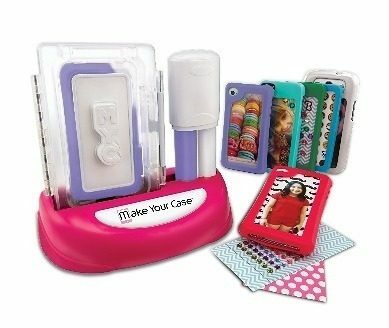 lol For my boys I also added cars and maybe Silly String, and as my daughter got older there was makeup and nail polish and maybe a little jewelry trinket. I remember (telling my age here) a year when my older brother got Alice Cooper concert tickets in his Easter basket, I don’t remember ever getting anything like that – but, he was thrilled. Whatever you choose for their baskets remember to enjoy your time with them, this is the only Easter 2015 you will have with them!